The Good Music Agency is a music entertainment agency that provides professional musicians and entertainers for every event. With over 50 years combined experience of working in the live music industry, we offer a vast and diverse range of high calibre bands, musicians and artists in all styles throughout the UK. We can provide any combination of musicians from soloists to orchestras, any type of music from classical to modern (and everything in between) and for any type of event from corporate functions, weddings and civil ceremonies to private parties. We’re committed to providing an excellent service at a fair price, both for you and for the artist. 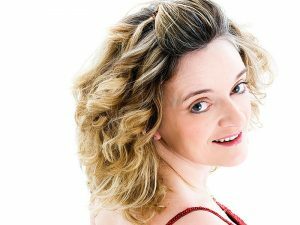 The founding partners are Clive Dunstall and Mandy Watsham, both professional musicians currently working in the industry. 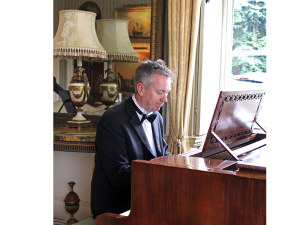 They are passionate about good music, and can offer insight and advice to ensure you have the perfect musical accompaniment for your event. Not sure what you want? No problem. We can give you ideas tailored around your individual event; just contact us for more information. Clive started his musical career playing trumpet and piano in the Royal Marines Band Service. During his eight and a half years in the Royal Marines he travelled extensively throughout the world, often on-board The Royal Yacht Britannia performing for Her Majesty The Queen and other members of the Royal Family. 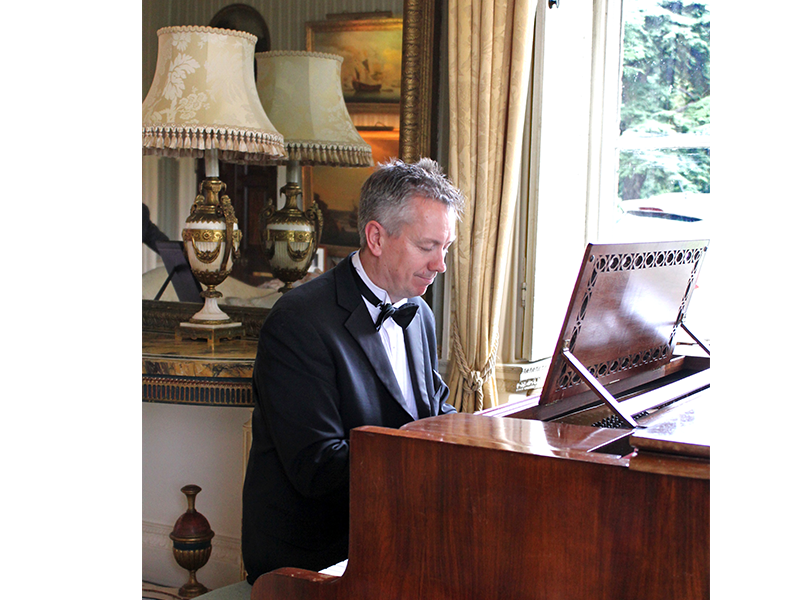 Since leaving The Royal Marines Clive has performed and recorded in various musical genres including West End shows, orchestras, big bands, jazz ensembles and various commercial/corporate events.